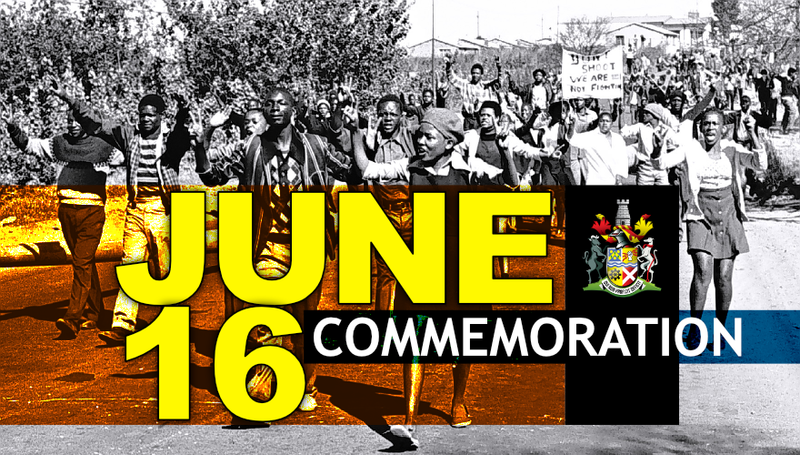 This year, South Africa marks 42 years since the June 16, 1976 Soweto uprising, where students took to the streets to fight against oppression and the apartheid government. We have a responsibility to look at where we come from as the Nation and make our greatest attributions to the heroes and heroines who fought for the liberation of our people in their early age. We have the common responsibility to always recall the events of 1976 so that the bravery and sacrifices of that generation serve as an inspiration to the youth of today, to work hard to contribute to the solution of the challenges they are facing, particularly in unemployment, substance abuse, inequality and economic exclusion. It is on this basis that we expect the youth of Newcastle to follow in the footsteps of the 1976 youth and become agents of change. In 1976, the youth was able to correctly identify the challenges and tasks they had to confront. Today 42 years later, once again our youth is faced with the obligation to identify the challenges and tasks they confront. Whereas the youth of 1976 used stones and barricades against apartheid forces, today’s youth should use education and skills to fight poverty and unemployment. Furthermore, they must use their talents to mobilize and campaign against teenage pregnancy, alcohol and drug abuse as well as crime. We have a responsibility to nurture and invest in our youth, it was President Oliver Tambo who once said “a nation that does not invest in its youth does not deserve to bear its fruit”. 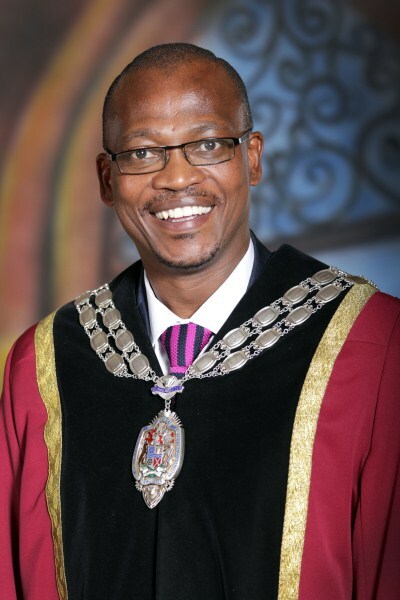 It is on this basis that as Newcastle Municipality we invested in our youth by providing them with bursaries, particularly the fields where there is a shortage of skills. We have to align our youth towards the direction of our economy therefore skills related to such become paramount. We have also invested in our youth through Internships program were we have employed them in order for them to get the necessary experience after they have attained their qualifications. We have concluded with the establishment of the branch of NYDA Offices which it has been a major achievement for the Office of the Mayor. This will go a long way to assist young people in Newcastle who wish to start their own business and those that are already entrepreneurs. The Newcastle Municipality under my leadership as the Mayor has last year assisted 6384 potential students with NSFAS applications with at least 97% of these young people being successful candidates and today they are students at various Institutions of Higher Learning. In addition, my office has made sure that we assist in the Entrepreneurial Developmental Program aimed at capacitating young people, hence about 32 young people from the 28th of May 2018 to 1 June 2018 were trained by NYDA preparing them to access the NYDA products such as vouchers and grants. Newcastle Municipality continues to create a conducive environment for local economic development in our town, thus promoting the creation of job opportunities. We wish the youth of Newcastle all the best, may they continue to strive for excellence in everything they do. Continuously fighting side by side with the youth in making our town a better place to stay, work and play. Furthermore campaigning against substance abuse through education and skills development.